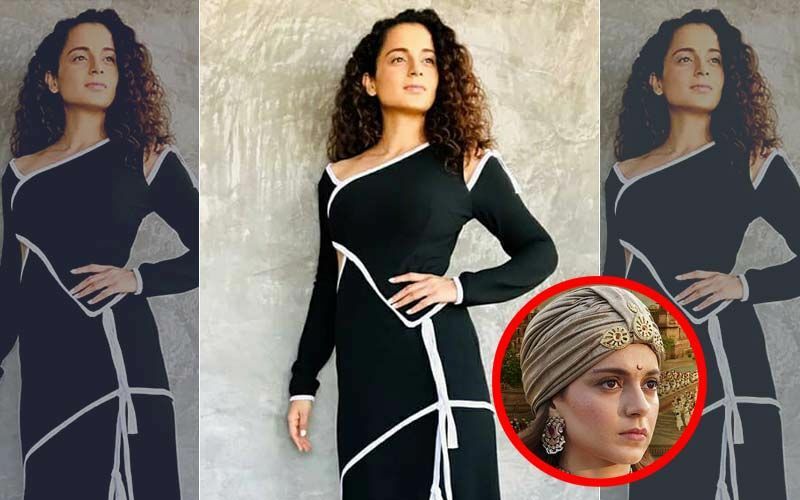 The Ranaut sisters- Kangana and Rangoli continue bashing Alia Bhatt, left, right and centre. 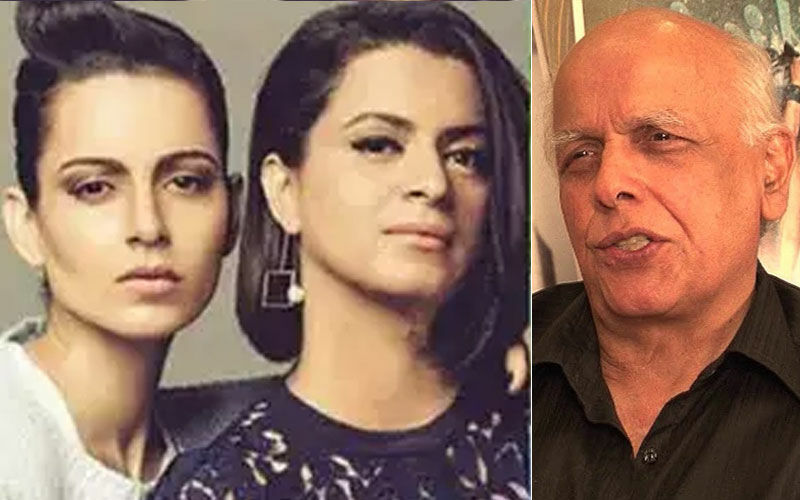 After labeling her as a ‘mediocre’ actress and calling her ‘Karan Johar’s puppet’, now Kangana’s sister has been publicly slamming her father, filmmaker Mahesh Bhatt. 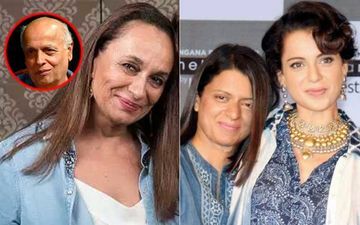 It all began with Soni Razdan defending her husband and daughter and tweeting, “Mahesh Bhatt is the man who has given her a break … she goes on to attack his wife and daughter. 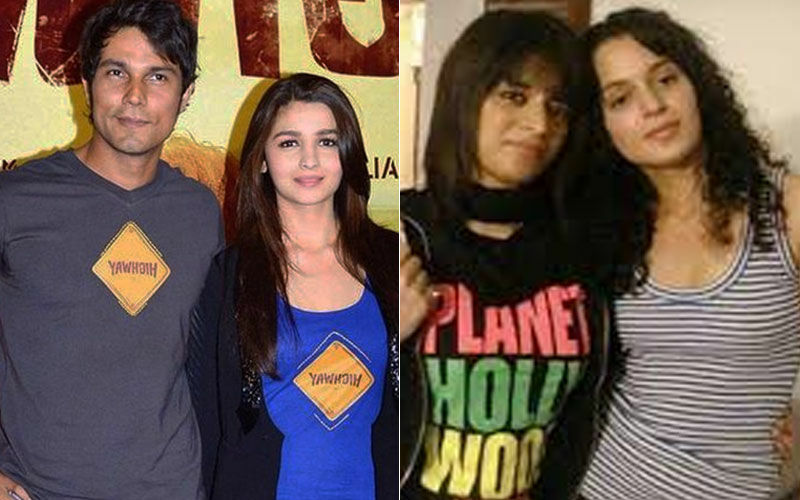 Daughter over and over again. What is left to be said then about abusing and hatred I wonder. 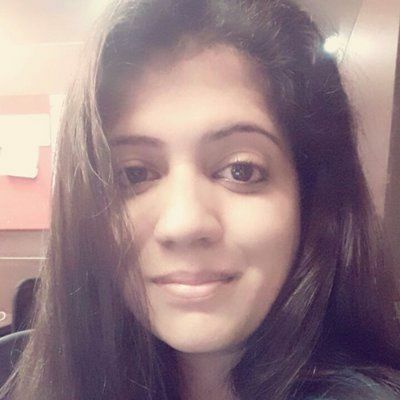 Apart from character of course. Agenda ? 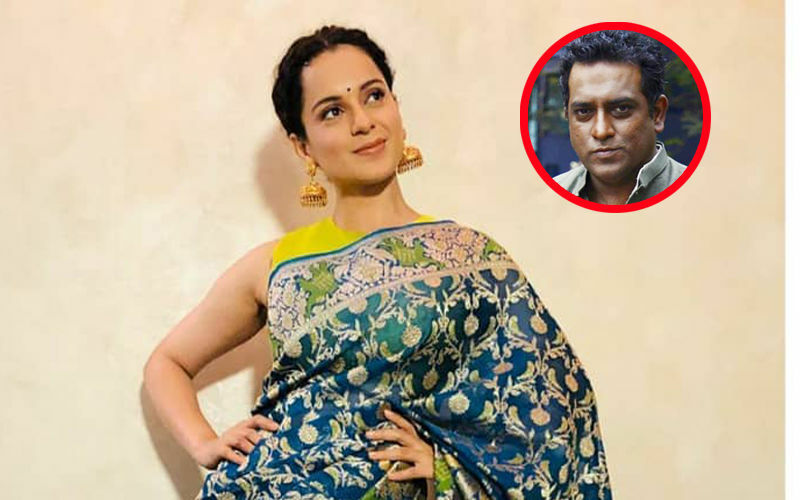 What’s hers?” Even though she deleted the tweet within minutes, Rangoli was quick to notice it and in a series of tweets, blasted the Bhatts by writing that Mahesh Bhatt didn’t give Kangana a break, and in fact ill-treated her by throwing a chappal at her during Woh Lamhe. 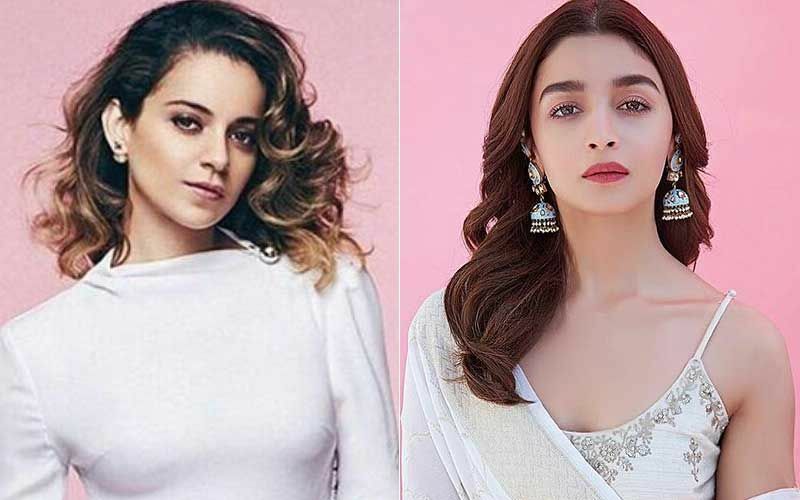 ALSO READ: STUNNER OR BUMMER: Disha Patani, Mouni Roy, Anushka Sharma, Alia Bhatt Or Parineeti Chopra?